Year-end is usually the busiest period for accounting and bookkeeping firms. It’s when you’re checking in with clients, consolidating data, preparing reports and ticking off statutory deadlines. Or, at least, that was life before Xero! “Since Xero, we’ve stopped just doing accounts monthly, quarterly, or annually. We can proactively provide advice to our clients on an ongoing basis. 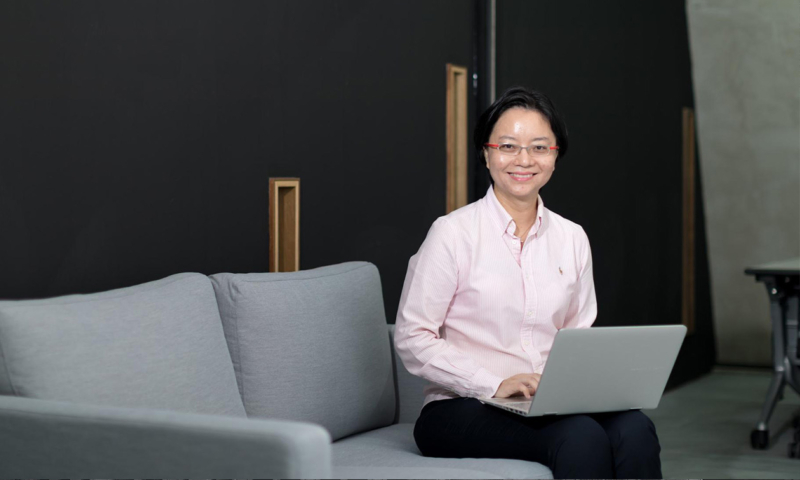 And use the end-of-financial-year to build even more trust with our clients.” says Elaine Lim, Founder and Director of Agere Accounting Advisory, a Xero Platinum Partner firm. Many small businesses rely on their accountants as their trusted advisors for a peace of mind, especially during the year-end. But if the accounting software is doing the bulk of the hard work, what’s left for accountants to do? Drawing insights from the current financial and cash flow position, review your client’s performance in the past year. Support your client in mapping out their business goals for the next 12 months. Discuss their long-term plans for the next 3 to 5 years. Ask if any challenges or issues might be standing in the way of them achieving these goals. Discuss how you and the client can work together to address these issues and meet goals. Ask that your client provides feedback for your service in the last year. Have you been responsive to their needs? Are there any specific issues or questions that he/she might like to raise? Address your client’s business goals, both short and long-term. How can they measure themselves with specific KPIs? Together with your client, put together a framework for a business plan. Question the availability of budget to carry out the business plan. Assess your client’s cash flow (is this an additional service you can provide?). Ask how else can you help them? ECI – discuss on available tax credits, grants, deductions, etc. Financial Statements. Does the client’s Company’s Act mandate an audit? Are there any roadblocks to meeting these deadlines? For a complete checklist of items that Singapore accounting firms must do at the End of Financial Year, download this free checklist. With Xero, Elaine has a single, real-time view of all their business transactions. While Xero takes care of the day-to-day accounting, clients count on Elaine to provide proactive advice. She also gives recommendations that accelerate their business at an even faster pace. How are you getting on with year-end filing? Could you use some tips and checklists? Download this End-of-Financial-Year Checklist for Accountants in Singapore. We’ve got you covered! Based in Singapore, Agere Accounting & Advisory takes pride in being a tech accounting firm that is fully Xero-certified. More than 100,000 accountants and bookkeepers worldwide are Xero-certified under the Xero partner program. Click here to learn more about our partner program and apply to become a Xero partner. The post How accountants can make the most of End of Financial Year appeared first on Xero Blog.